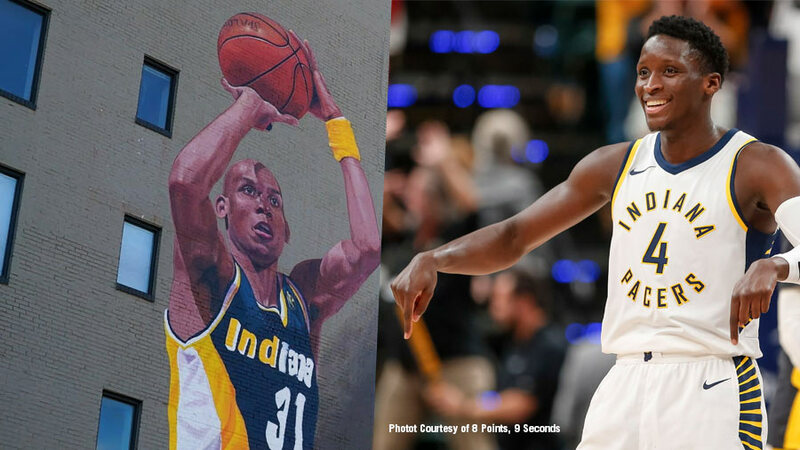 Reggie Miller gets immortalized while Victor Oladipo takes the reigns as the new face of Pacers. 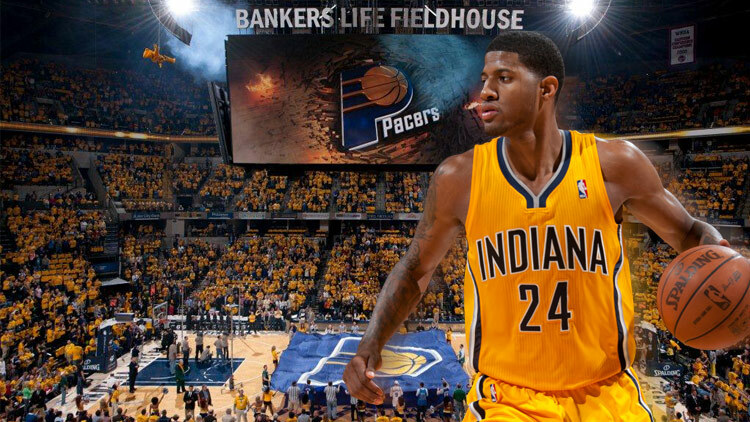 It's a good time to be a basketball fan in Indianapolis. This weekend the Pacers and Cavs play on Friday night and Sunday night. 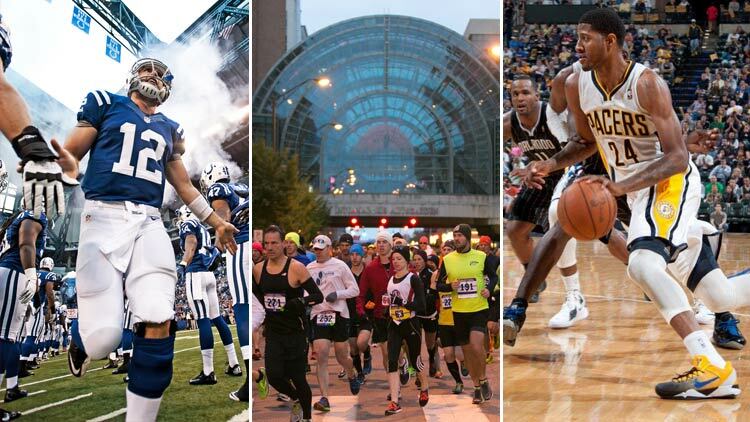 I am personally declaring it Pacers Weekend in the City of Indianapolis even if I have no authority to do so. 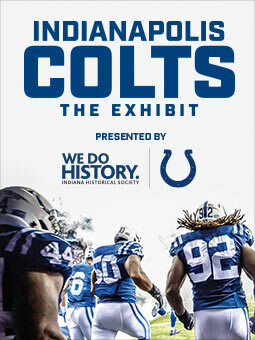 Buy a ticket, dig out your blue and gold gear, and see them in person. 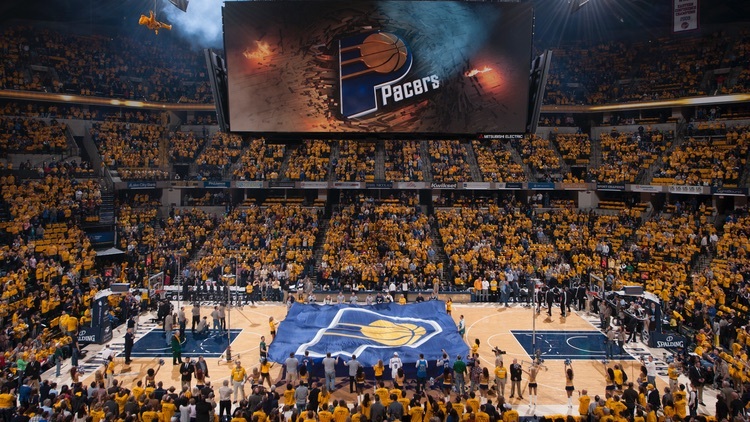 From Super Bowl XLVI, to the current Indiana Pacers NBA season, the city of Indianapolis and our NBA franchise are always exceeding expectation. 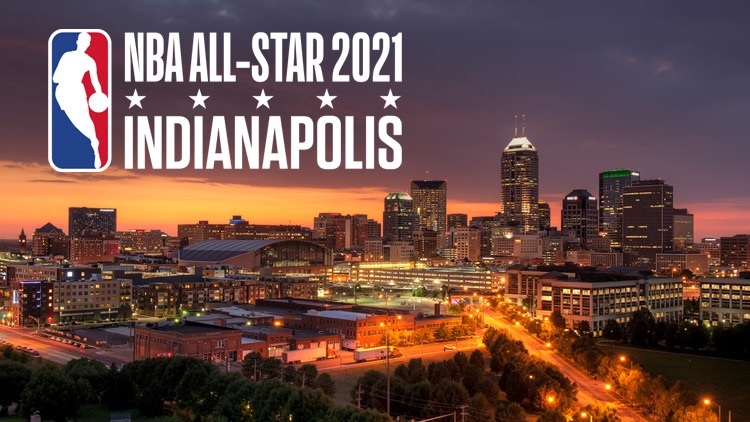 In 2021, we get another chance to showcase what we're capable of as we welcome the NBA All-Star game to Indy. From Final Fours and Pacers to Hoosiers and Hinkle Fieldhouse, big things happen in Indy - and next up is the Crossroads Classic. 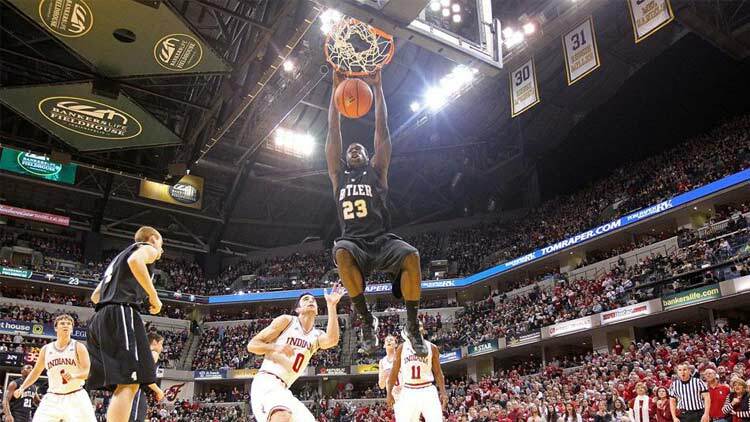 The four most storied basketball programs in the state head to Bankers Life Fieldhouse on Saturday for the annual showdown of Hoosier Hysteria. Over one weekend the Pacers play rivals the Miami Heat while premiering their new Hickory uniforms, the Indianapolis Monumental Marathon welcomes thousands of runners to the city, and Peyton Manning makes a homecoming appearance alongside his Broncos at Lucas Oil Stadium as they battle the Colts. There are lots of reasons to cheer.